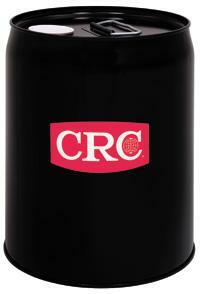 AUTOMOTIVE CHEM ENGINE TREATMENT DIESEL CRC – 1QT. 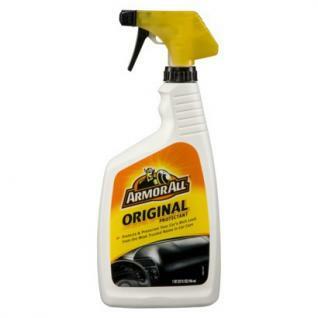 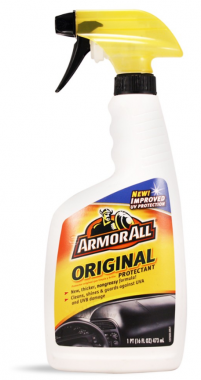 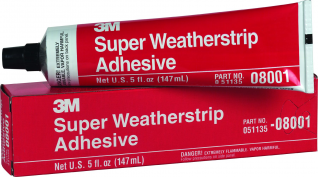 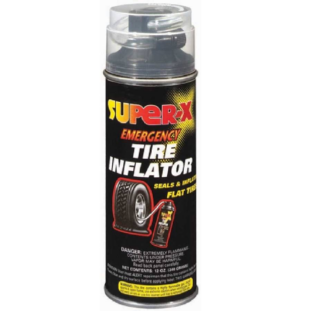 AUTOMOTIVE CHEM TIRE PROTECTANT ARMORALL – 16OZ. 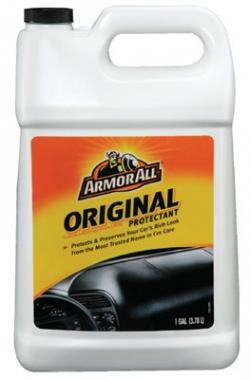 AUTOMOTIVE FLUID ANTI-FREEZE 100% – 1GAL. 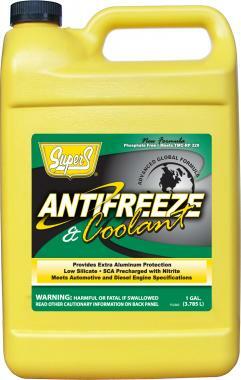 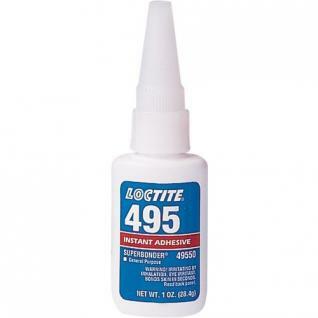 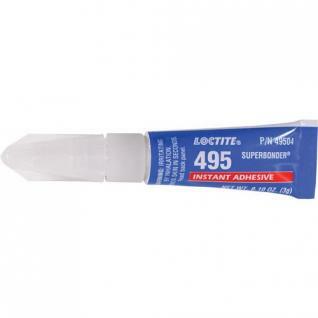 AUTOMOTIVE FLUID ANTI-FREEZE 50% – 1GAL. 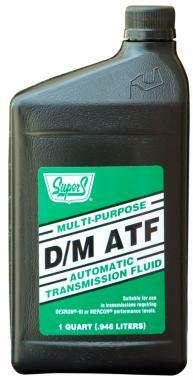 AUTOMOTIVE FLUID TRANSMISSION AUTOMATIC – 1QT. 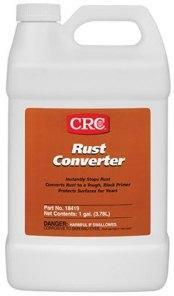 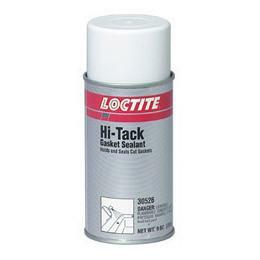 CONTACT CLEANER QUICK CLEAN CRC – 5GAL. 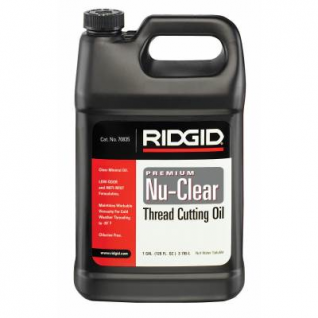 CUTTING FLUID NU-CLEAR RIGID – 1GAL. 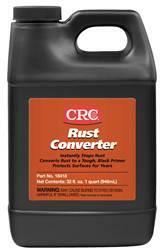 CUTTING FLUID TRUE TAP AQUA CRC – 16OZ. 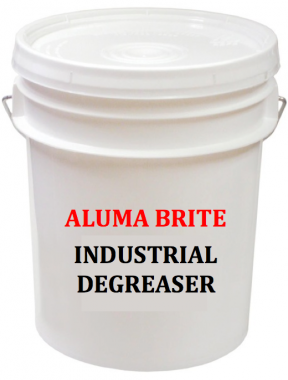 DEGREASER CLEANER ALUMABRITE – 1GAL. 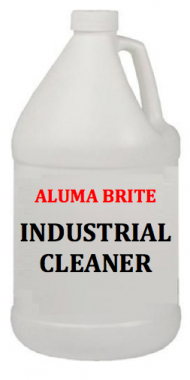 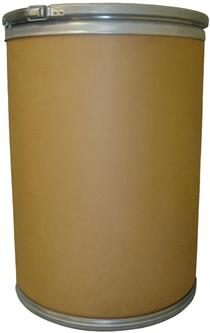 DEGREASER CLEANER ALUMABRITE – 5GAL. 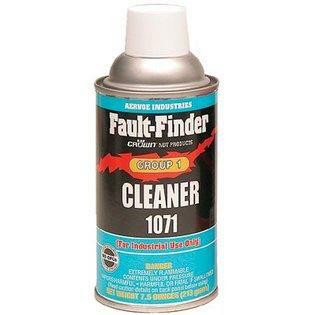 DEGREASER CLEANER BEADS – 100LB. 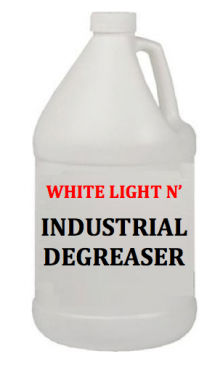 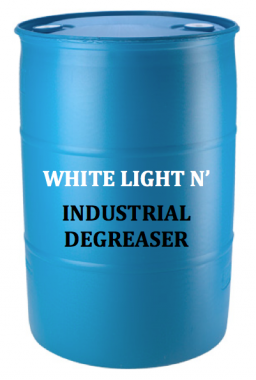 DEGREASER CLEANER HEAVY DUTY “WHITE LIGHT” – 1GAL. 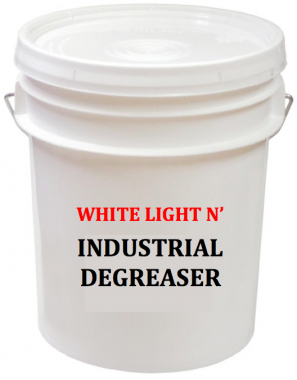 DEGREASER CLEANER HEAVY DUTY “WHITE LIGHT” – 5GAL.